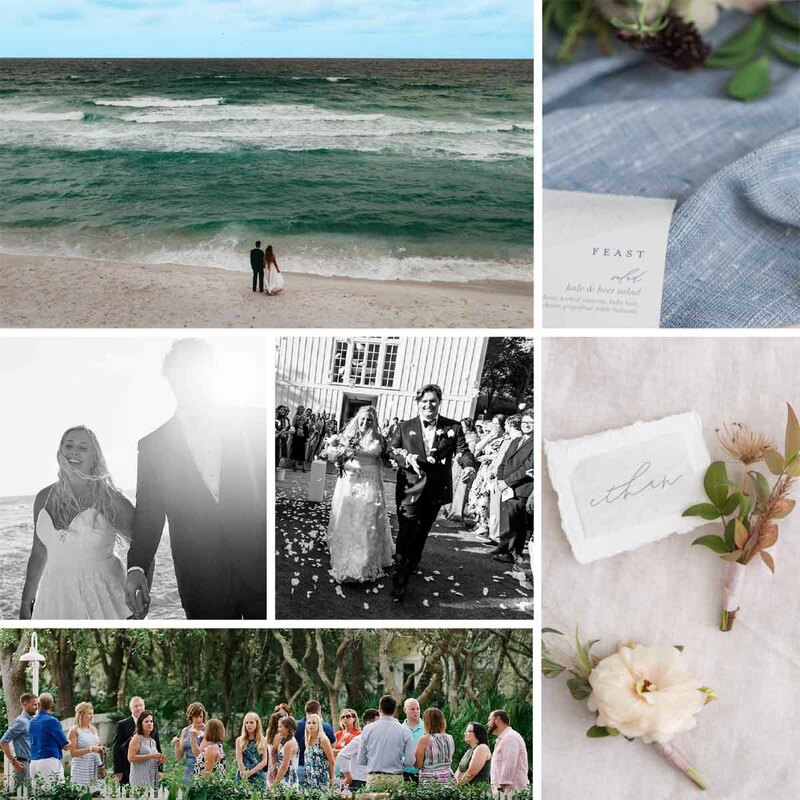 A Wedding Collection provides full-service, all-inclusive and budget-friendly wedding packages for the Seaside Community. We’re excited to announce our newest service- Specialty Rentals. Our curated packages can be added to accent your existing tent and decor rentals.